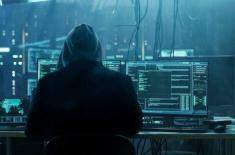 MOSCOW (UrduPoint News / Sputnik - 16th April, 2019) Russia's aircraft manufacturer Irkut Corporation has received prepaid orders for 175 MC-21 airliners, Russian Deputy Prime Minister Yury Borisov said on Tuesday. "I would like to note the beginning of MC-21-300 medium-haul aircraft tests, within which 148 flights have already been carried out. The firm order portfolio of Irkut Corporation amounts to 175 aircraft, and advance payments for them have already been received," Borisov said. In late March, Borisov said that the Russian market had demand for 860 MС-21 passenger planes. 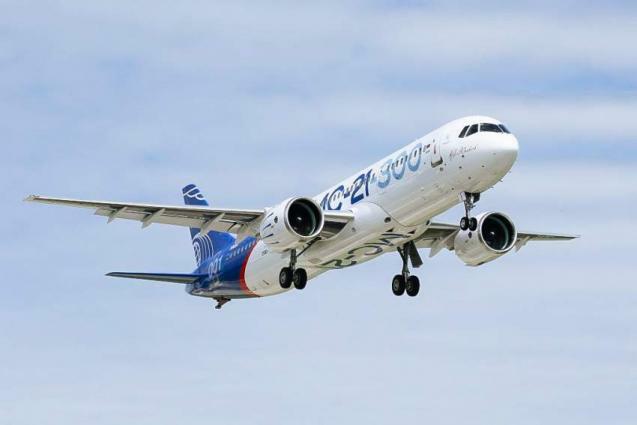 Russia's largest airline Aeroflot is negotiating the acquisition of additional 35 MC-21 airliners above previously contracted ones, Borisov added. "Aeroflot, which has signed a contract for 50 planes, is currently preparing for signing a contract for additional 35 planes," he said. The MC-21 is a twin-engine mid-range airliner. The MC-21-200 model has a maximum capacity of 165 passengers while the MC-21-300 model has a 211-passenger capacity. The MC-21's maiden flight took place on May 28, 2017, at the airfield of the Irkutsk Aviation Plant and was followed by a series of test flights. The certification of the aircraft is expected to be completed in 2020, with serial production expected to start in 2021. Irkutsk Aviation Plant, which is part of Irkut Corporation, will be capable of producing more than 100 MC-21 aircraft annually.